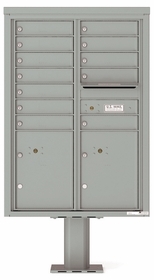 Front loading mailboxes with 11 to 12 Doors are also available on BudgetMailboxes.com. 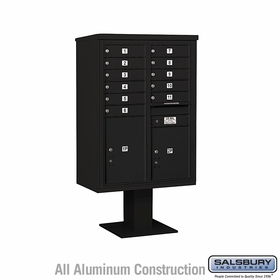 These powder coated aluminum mail houses can hold letters and small packages securely as they come with locks. For more information, chat with a live assistant.